These are just some of the ideas on what to see, what to do, and where to grab some tasty food in Riga. If you are interested in anything else, feel free to reach out to organizers, and ask for help. Alternatively, if you feel that we have left something out, or your experience was not as pleasant in any of these places, again, dont hesitate to reach out to us, and we will try to improve this list. Latvian National Museum of Art is the most significant depository in the nation for works of art. 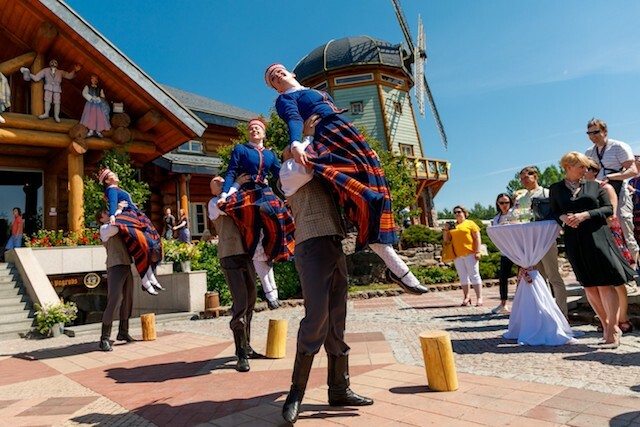 The museum features the homes of Latvian farmers, craftsmen and fishermen, with permanent exhibitions of household and work equipment that are characterised by the specific time period, region and the owners' occupation. 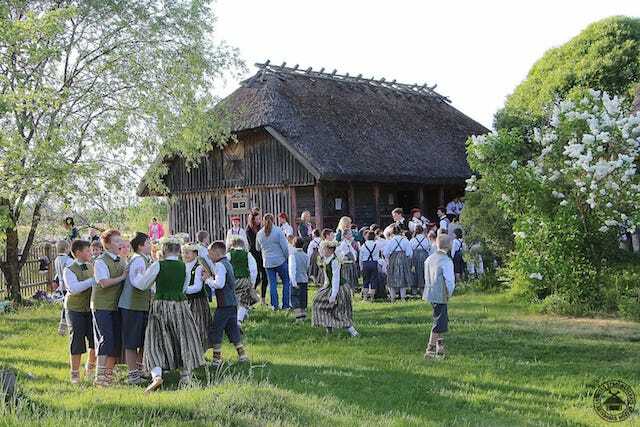 Visitors can also learn more about Kurzeme Liv fishermen and Latgale old-believers' houses here. 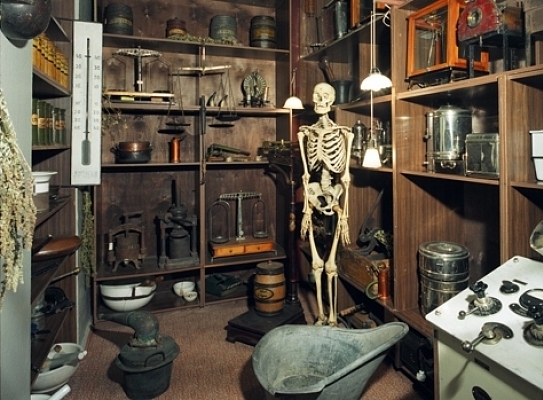 The Pauls Stradins Museum for history of medicine is one of the three biggest museums for history of medicine in the world. The story begins in the basement of the museum building, where the placed exhibits and dioramas show the first steps of the evolution of medicine. Dealing with trauma wounds, bandaging wounds, the healing methods of traditional medicine – all this was already known to man in the ancient times. A crucial part at that time was mythical medicine – amulets, lucky charms and witchcraft, which was performed by a hex, shaman and mages. 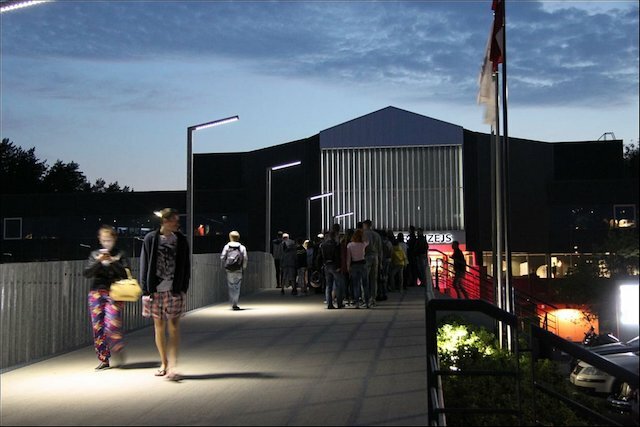 The Latvian Railway History Museum is a railway museum in Riga, Latvia. It was established on August 30, 1994 and contains more than a thousand items, documents and photographs related to railway communications and signalling equipment, tools and instruments, uniforms and badges. Routes are for walking, running and cycling circuits for venue guests to follow that start and end at hotel. They are planned by hotel team members to help all fitness enthusiasts, from amateur joggers to keen runners and cyclists, keep up their fitness routine when they are traveling. Along the way, you will experience the best running and cycling routes the local area has to offer while discovering the surroundings. Simply choose one (or all) from below and start running. 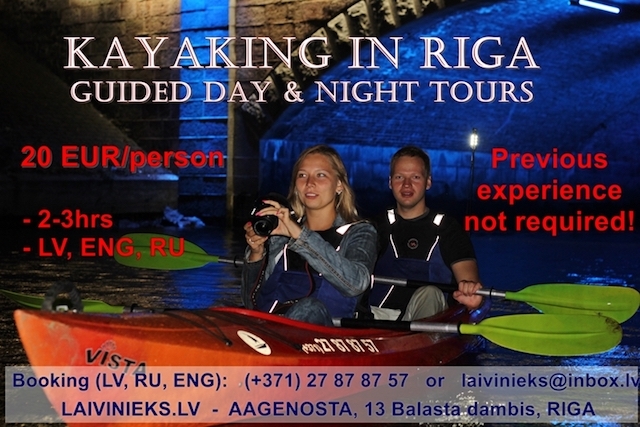 Laivnieks.lv, located just a few minutes away from the hotel, is offering guided, night and day kayak cruises. Check out their website for details. Sixt "rent a bicycle" is a self-service bike rental system in Riga and Jurmala, available for both residents and guests for everyday rides or holiday leisure. Bikers can use more than 250 bicycles available at 28 rental stations in Riga center, Old Town, and other Riga districts - Mežaparks, Pārdaugava, and Teika, as well as in Jurmala - Majori, Dzintari, Bulduri and at Lielupes Bridge. Āgenskalna market, 64 Nometņu St.
29th of September. Mikelis Day is celebrated during the autumn solstice, when the sun turns towards winter - this is the time when daytime and nighttime is the same length and the astronomical autumn sets in. This is an important time of the year for farmers, when the most important jobs have been completed before winter and it is time to celebrate the harvest. 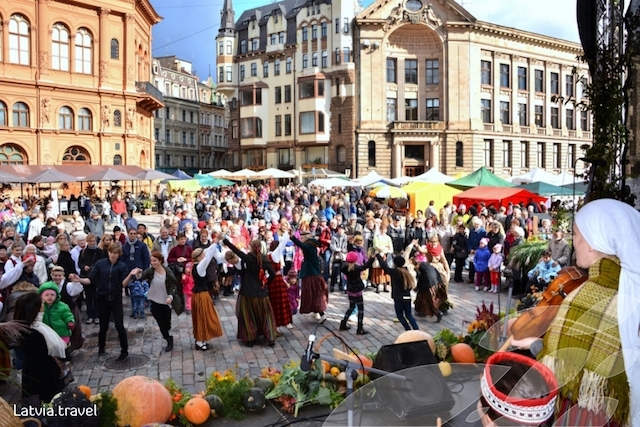 Market squares will be full of Latvian grown pumpkins, apples, pears, cranberries, cowberries and much more. The ladies of the house will be offering homemade jams, cheeses, traditional pastries and home-basked bread. Everyone will be able to enjoy and purchase fresh honey, as well as smoked meats and fish. Meanwhile, local craftsmen will also be on hand offering traditional and contemporary linens, ceramics, jewelry, wooden items and much, much more. How to find there: Dome Square - you can walk from hotel,or take a public transport and go till stop Zikfīda Anna meierovica Bulvāris or 11 Novembra krastmala, then take a few min. walk. 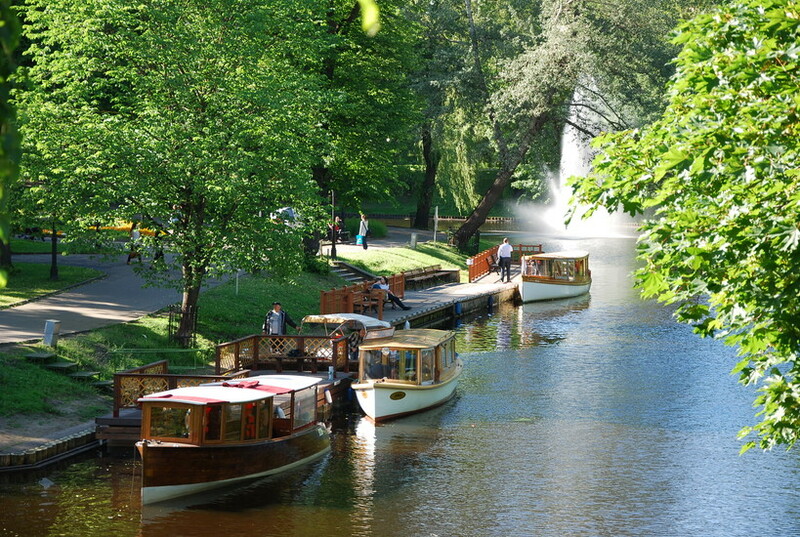 River boat “VECRĪGA” and Canal boats “ANNABELLA” and “ARABELLA” – 11.Novembra krastmala, between Akmens and Vanšu bridges (next to Akmens bridge, opposite The Town Hall Square). Canal boats “AMBER RĪGA” and “AURORA” – Riga canal, Radio Street 1 (opposite the Tea house “APSARA” ) and 100 meters from the Latvian National Opera. Wooden rowing boats – Riga canal, Radio Street 1 (opposite the Tea house “APSARA” ) and 100 meters from the Latvian National Opera. 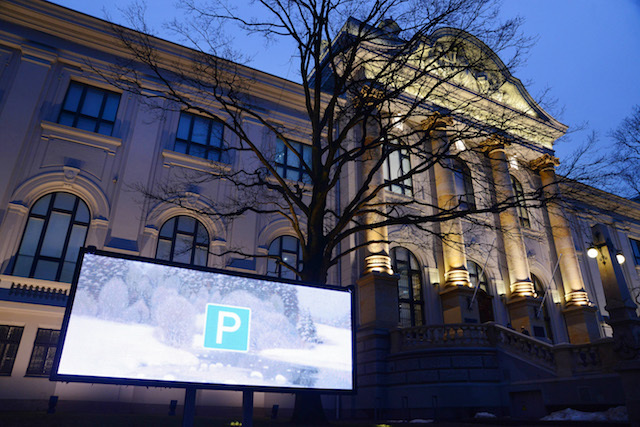 The charm of Kronvalda Park, magnificent Opera building, authentic Riga Central Market area, enjoy these and other Riga treasures from a different angle hidden by the everyday rush! 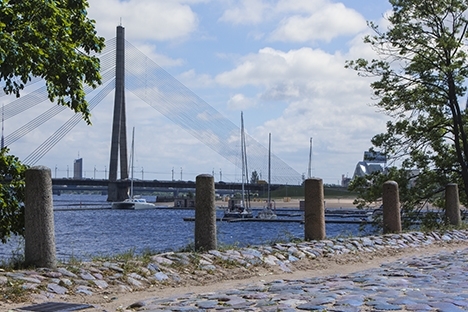 DevOpsDays Riga 2018 venue is located in Ķīpsala area, and The Sane Travel has made a great list of what to see in this particular neighborhood. 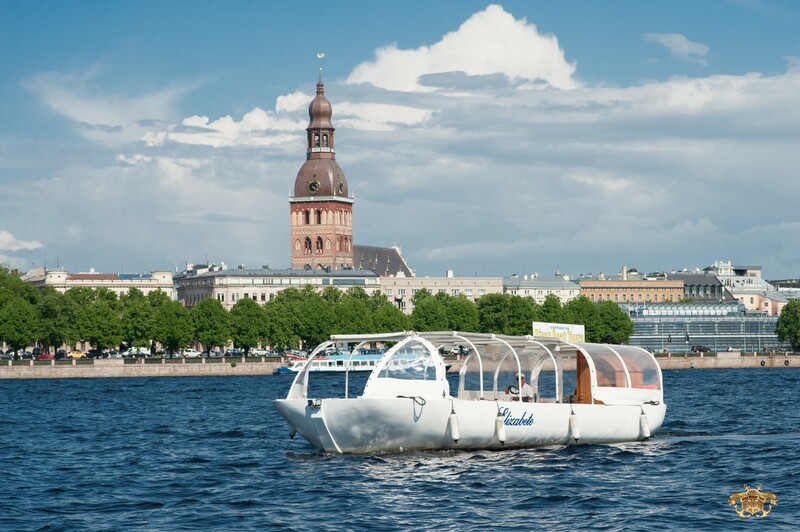 Check out the list here: https://thesanetravel.com/travels/latvia/kipsala-riga-things-to-do and try to tick down as much of it as possible. 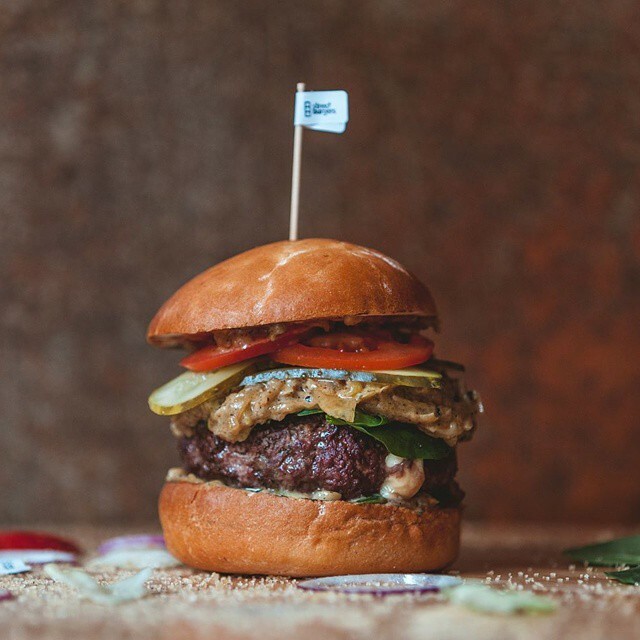 StreetBurgers is one of the best Burger restaurants in Riga, and it is located just a few minutes away from the venue, on Meža street 4a. If you are a burger fan, this is defeinetley a place to check out. P.S. 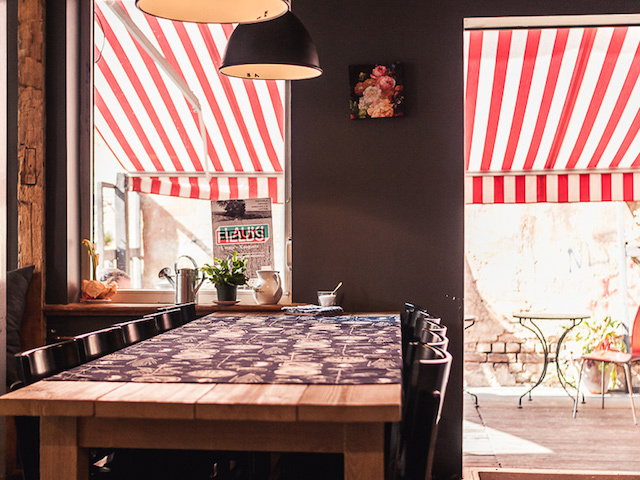 There are other great restaurants located on the Meža street, so if you are not in the mood for a burger, you can try Cepiens or Japanese Grillbar Ze Sukin San. Fazenda is a great and cozy restaurant, that tries to offer seasonal foods and dishes, utilizing local products. Located about 700m from the hotel, and is little bit more expensive than other entries on our list, however, it is worth it, and especially, try their amazing marzipan or carrot cake. Folkklubs Ala, although technically this is a folk club, and hosts performers almost every night, is also a great restaurant. 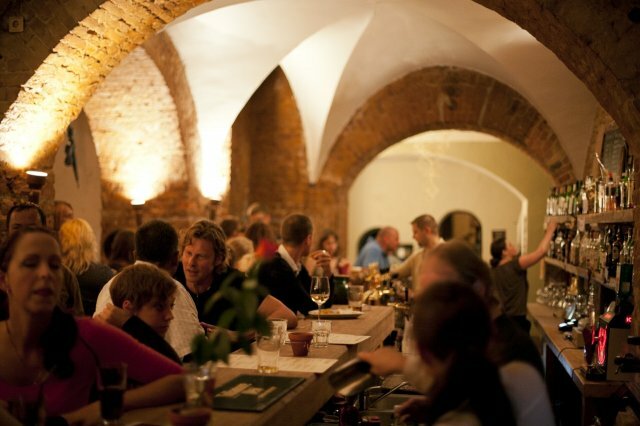 Located in the Old Riga, about few kilometers away from the hotel, however, if you like beer, and want to try out some traditional and modern Latvian dishes, and listen to some folk music, this is the place to go, especially for the beer part - they have the largest choice in Riga – 28 different beers on tap. Lido is almost the same as McDonalds is in the US - it is one of the most popular choices for locals where to get something to eat. Great, inexpensive and traditional Latvian food, that is available without any wait. There are many Lido restaurants around the city, but the one to visit, is the one on Krasta street, that has one of the biggest choices of foods, suitable for almost anyone.